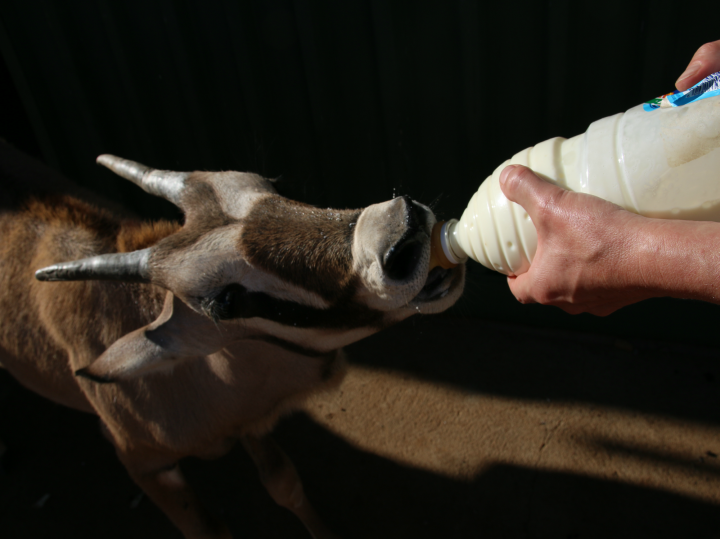 Come work and safari with Africa’s most spectacular wildlife in the beautiful country of Namibia! Volunteers will spend their first week at a wildlife sanctuary, caring for animals such as cheetahs, leopards, lions, and African wild dogs. The second week will be spent doing carnivore field research in the beautiful deserts & dunes that Namibia is known for. A 4-day safari tour of the wildlife-abundant Etosha National Park and the Skeleton Coast is included. With over 1,900 avian species—more than any other country in the world—Colombia is a birder’s paradise waiting to be explored. 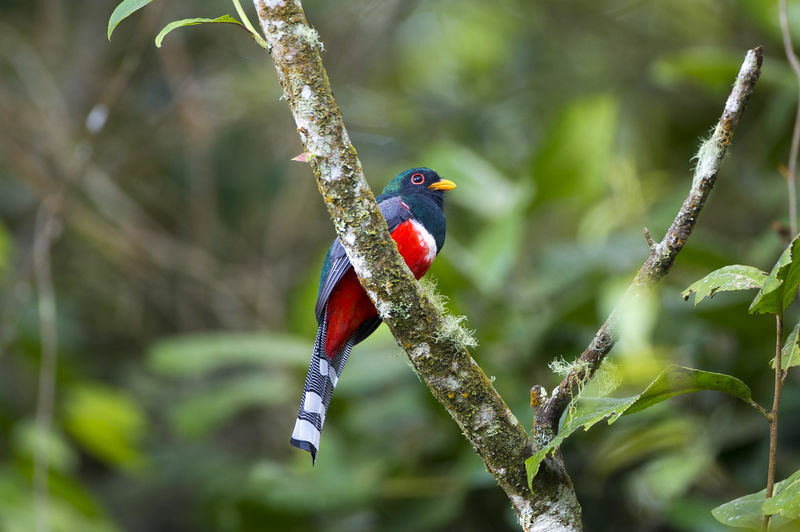 Join Jennie of the Jungle in collaboration with Holbrook travel on this specially developed bird and conservation tour, where you will support conservation and sustainable development while enjoying amazing birding opportunities in the Central Andes region, famed for its high level of species diversity. Throughout your journey, meet members of the local community and learn about ongoing efforts to use birding as a sustainable development resource. 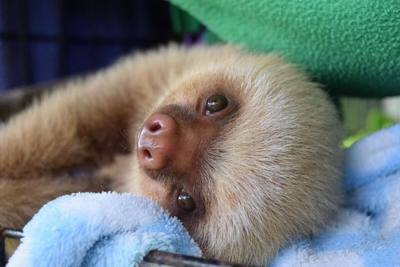 Care for sloths, monkeys, birds, and other jungle creatures at an animal rescue and sanctuary in the beautiful rainforest of Costa Rica. Spend two weeks in an eco-friendly bed and breakfast in the middle of an 85-acre forested preserve just minutes away from the pristine beaches of the Pacific Coast. Then spend 3 extra days beach-side exploring the many recreational activities that this country has to offer, including parasailing, zip-lining, canopy tours, birding tours, whale and dolphin-watching boat excursions, and more. Experience life with a remote jungle tribe while elephants roam freely around you. Interact daily with the Karen tribal people, observing their traditions and lifestyle. Walk with elephants through the jungles, knowing that you will be playing a crucial role in their conservation. 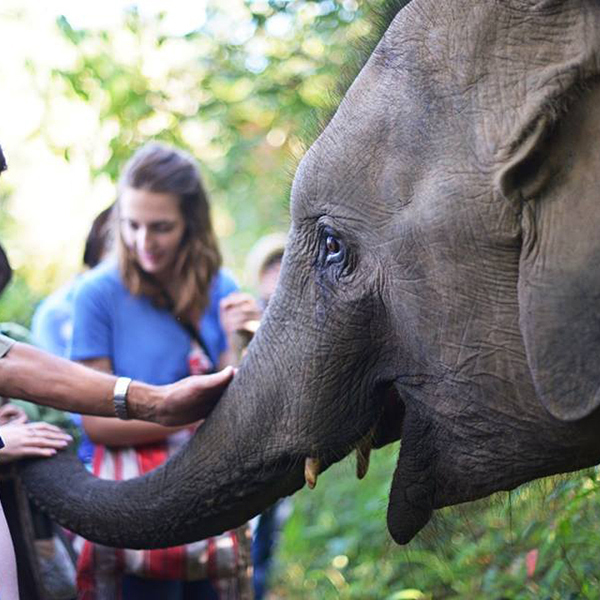 This project includes a two-day trip to the elephant sanctuary run by the same foundation.